How long does it take to receive an item? We usually ship in 1-2 days so you should receive the item within 3-6 business days. What if I don't order the correct ring size? 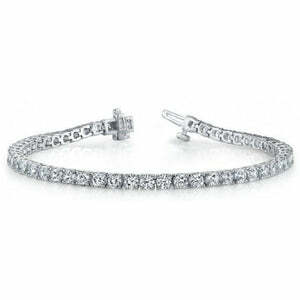 Each customer is entitled to one free ring resizing within 60 days of purchase. We'll return your ring to you (for free) via two-day FedEx. What is covered by your lifetime warranty? The lifetime warranty on your jewelry covers services like cleaning, polishing, prong tightening and rhodium plating -- all at manufacturer cost price only. However, along with our lifetime warranty, it is important to have your jewelry insured in the event of loss, damage or theft. Elegant packaging, Appraisal, Diamond Report, Lifetime Warranty, Free Shipping (fully insured). We're proud to offer FREE FedEx® shipping on every order within the US and to 43 international countries. Every Benz & Co purchase qualifies for free expedited shipping. All shipments are fully insured and shipped via FedEx 2Day. Need it fast? Upgraded overnight service is available upon request for a nominal fee. We ship worldwide with FedEx International Priority. Delivery times are dependent on the country’s customs. Clients are responsible for duties and taxes. Military personnel located overseas may also have their packages shipped to an APO or FPO location free of charge via USPS. We stand behind every item we sell and we want you to experience total satisfaction with your purchase. If you are not 100% satisfied with your purchase, you may return it within 30 days for a full refund or exchange - no questions asked. Many retailers charge a restocking fee for returns; we don't charge you a cent. 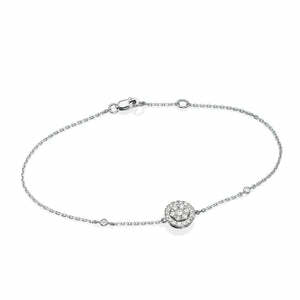 This beautiful round brilliant cut diamond tennis bracelet features beautifully matched round brilliant cut diamonds totaling 29.30ct. GIA certified at H-I color and VS2-SI2 clarity.They are all white, eye clean and sparkle tremendously! 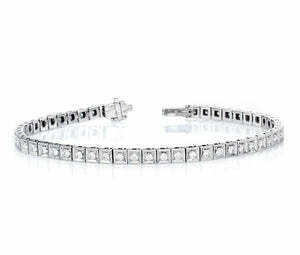 Each and every diamond is hand selected to match perfectly. 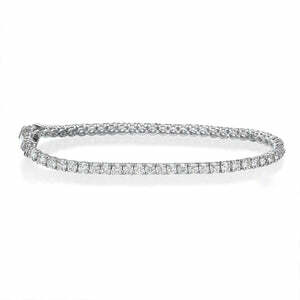 At one carat for each diamond, this mesmerizing bracelet is truly awe-inspiring. 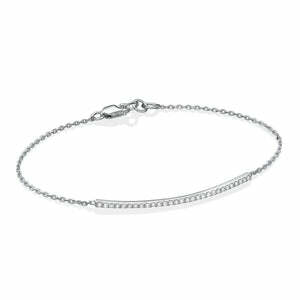 The bracelet is made in platinum and each diamond is held in a four-prong design. Elegant and mesmerizing! We accept all major credit cards (Visa, MasterCard, American Express, and Discover), as well as PayPal. Many customers purchasing items valued over $1,000 prefer paying by wire transfer. Wire transfer orders receive a 2% discount from our listed price. Customers paying by wire will receive wiring instructions once they have completed the check-out process. 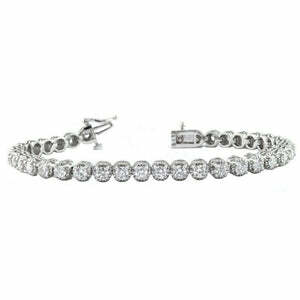 We must receive confirmation from our bank that a wire transfer has been completed before items can be shipped. At our sole discretion, we may require bank wire payment for any international order or orders in excess of $10,000. Credit card orders can be placed online using our secure server or over the phone with our customer service department. For security purposes, Benz & Co may request additional documentation (such as driver's license, photocopy of credit card, etc) on some transactions. Please contact our customer service department at 1-800-819-2708 if you have any additional questions.